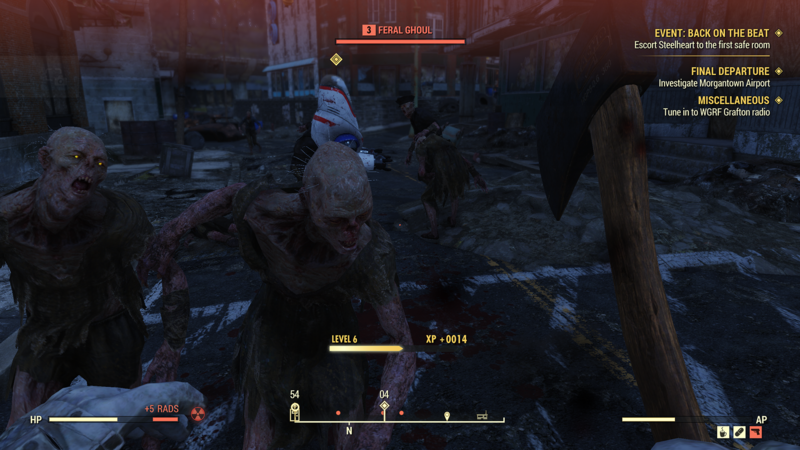 Originally launching on November 14, 2018, Fallout 76 has had a brutally rough start. Heavily critiqued by critics and fans alike, Bethesda knew early on that it had to make changes. Back in December, the team announced they’d be rolling out a new PvP mode (set to release March 2019) and have more major content updates throughout 2019. Today, we got a roadmap for what’s to come. The 2019 roadmap consists of three content updates: Wild Appalachia (Spring 2019), Nuclear Winter (Summer 2019), and Wastelanders (Fall 2019). Across these seasons, players can expect new quests, game modes, events, and features. Below are the official details for what’s included in each update. The first one, Wild Appalachia starts on March 12, 2019. Are these updates enough to bring you into the wasteland? Let us know in the comments below.